The BBC has put online a 30 minute documentary about the WWE hosted by BBC Radio 1 host and wrestling fan Greg James, a documentary which was filmed between WrestleMania 32 and the Download Festival in the UK which featured NXT. James first interviewed WWE Women’s champion Charlotte, meeting her at a gym in Albany, New York where he trained with her while also asking her questions about her career. 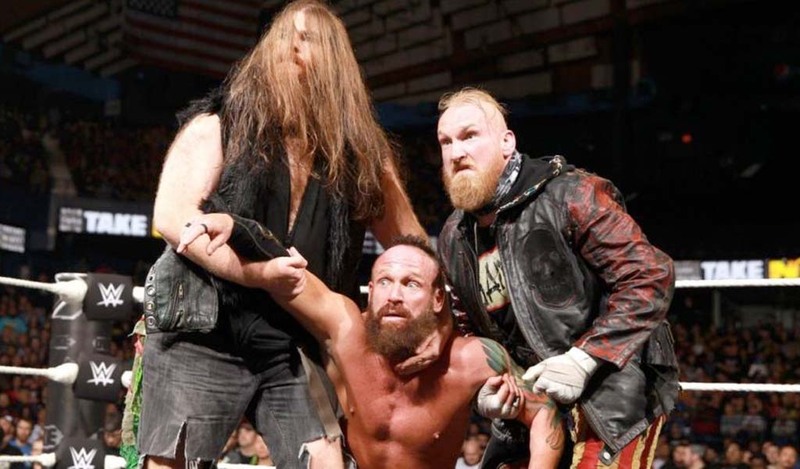 He then moved to meet Sami Zayn backstage at a non-televised event, followed by the popular duo Enzo and Big Cass. The last one interviewed was Baron Corbin, who James met at the Download Festival back home in the United Kingdom. 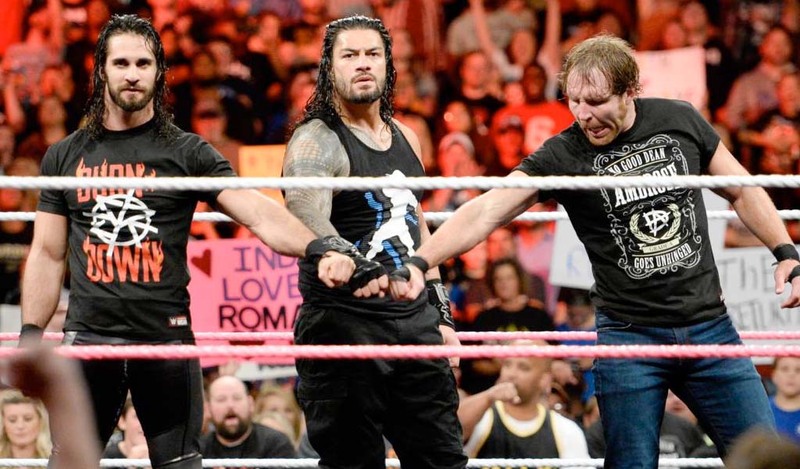 It’s quite an interesting behind-the-scenes look at these WWE Superstars. You can check out the documentary on the BBC iPlayer website. The BBC iPlayer is geo-locked to IP addresses registered in the United Kingdom only.